Prefer to advertise rather than sell on our marketplace? Effective Marketing and Advertising is key to success for every business. And online marketing and Advertising campaigns have proven to be the best and most effective medium. Over the past few years the Online Shopping websites have witnessed exponential growth, globally. In Singapore, over 65 % population actively uses online shopping websites for their everyday purchases, such asGroceries, Clothing and Accessories, Footwear, Electronics etc. With an overall annual average growth rate of over 10%, consumers are increasingly embracing the idea of online shopping. The success and of up-rise of Grab, Uber and popular online shopping platforms etc. are testament for the same. This phenomenon, apparently has had a huge impact on retail store owners. Even the largest of stores with Global presence and retail chain- like Toys Are US, Isetan etc. had to shut shop, for they were too adamant and didn’t not embrace the change. 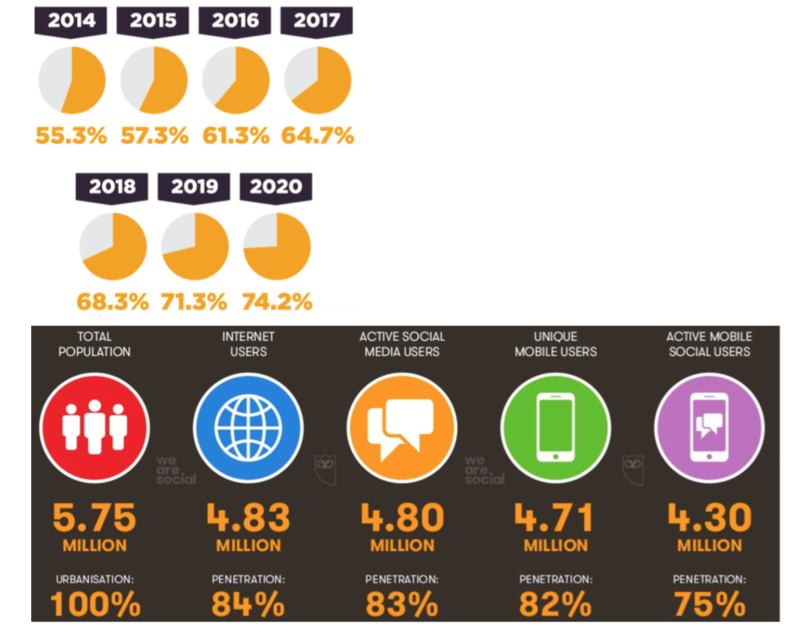 With over 84% of population actively using internet through Computer, Tablets & Smartphones, it would be most sensible engaging medium to connect with them and reach out to them. Projected Online Shopping Revenue for Singapore in 2018 is approx. US$3740 Millions which is 12.5% growth compared to 2017. Our website www.hitecmobile.com.sg is fully functional click to Action site and is amongst the Top Ranking website in Singapore with over 5000 visitors each day. Also we have Mobile Apps for both Android & IOS. Peak hours of online shopping is between 10pm to 2 am. Which is when consumers are looking for offers and deals. So, ideally with online presence you can increase your visibility and audience. According to the survey from Nielson, over 72% customers online customer prefer Loyalty & Online Promotion programs. Outreach programs like membership discounts and loyalty programs are more effective and successful when they reach out larger audience at their convenience. Which again is made possible by through E-mail and Social Media marketing campaigns. 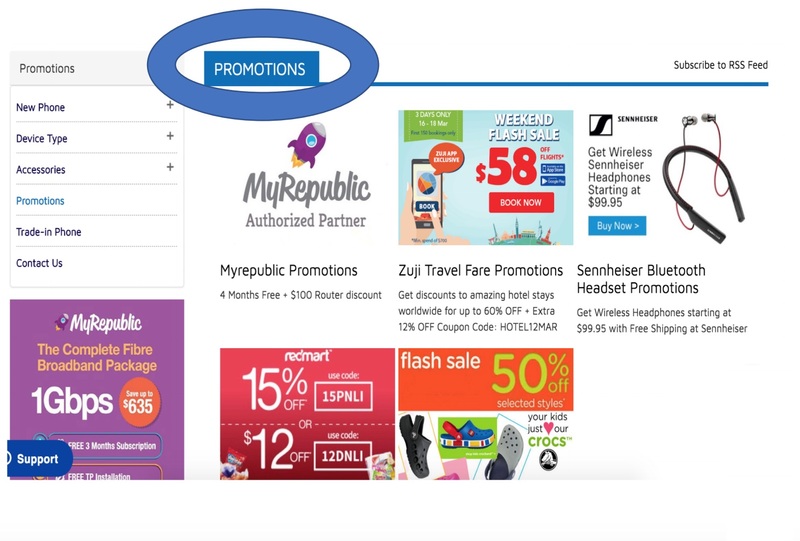 Attractive click to action Banners & Redeemable coupon also motivates customers to take instant action and purchase. Minimum 500 views each week. Email Marketing once a month. Basic Data Analytics – with number of clicks and total number of views per month. If you don’t have your own website we can help you design a banner and create a page with a full page Blog/Content. 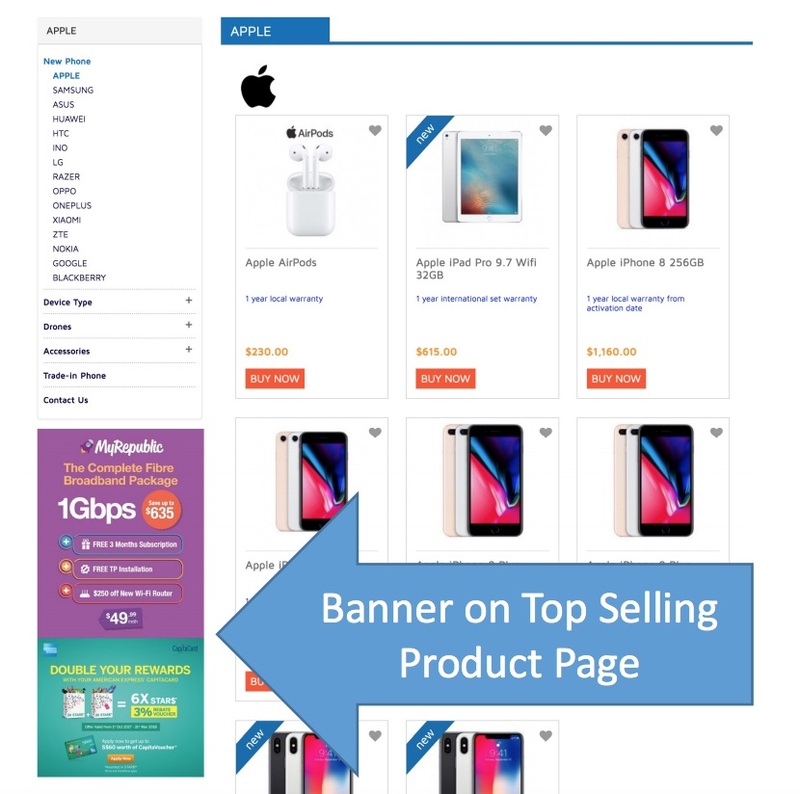 Featuring, Skyscraper style Banner and medium sized Landscape banner on top 2 selling products. 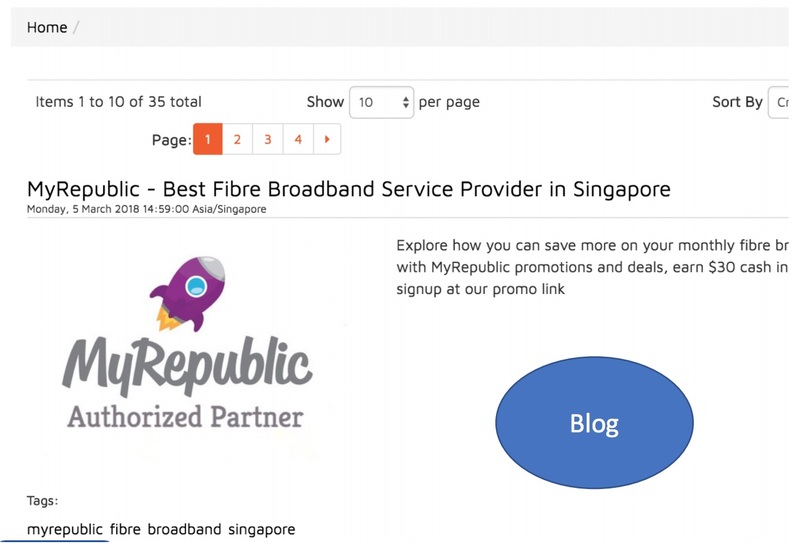 When the customer click on the banner will redirect the customers to the Blog/Content page. Email & Social Media Marketing Campaign twice a month. Minimum 2000 views each week. Pro Data Analytics – Detailed with number of clicks, total number of page visits, Age group of visitor etc. 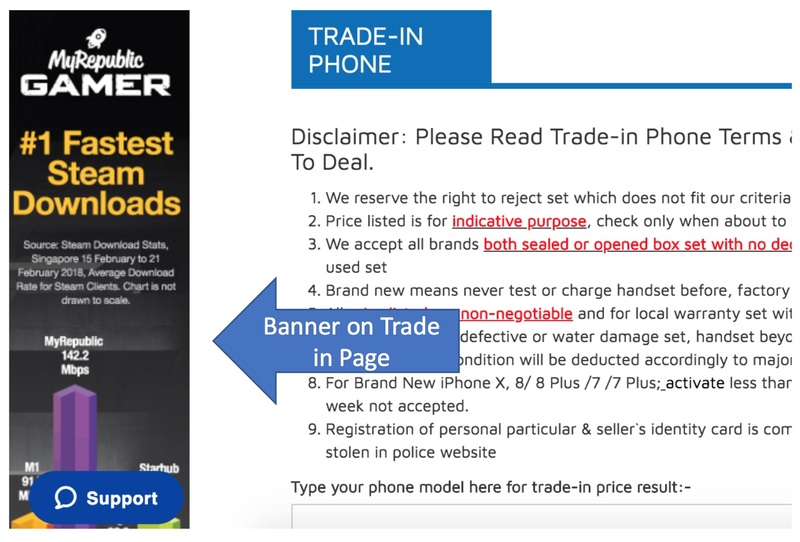 Design and feature a banner on Top 4 Selling Product page and Trade-in Page, with minimum 20,000 views each month. Includes Skyscraper Styled Banners and Landscape banners on pages mentioned above. Email blast out and Social Media Marketing 4 times a month. Minimum 5000 views each week. It would be delightful if you have "Additional Exclusive Discount” to offer for your customers who purchase through our promotion page. All you have to do is send us a attractive banner and we will feature the same on Promotions page of our website for a Period 1 Month for FREE. No hidden cost or commission on sales! At the end of Trial period you can evaluate the performance of your advertisement with a detailed Pro Data Analytics – with number of clicks, total number of page visits, Age group of visitor etc. If you are satisfied with results and wish to continue, you can do so by signing up for one of the above mentioned packages.